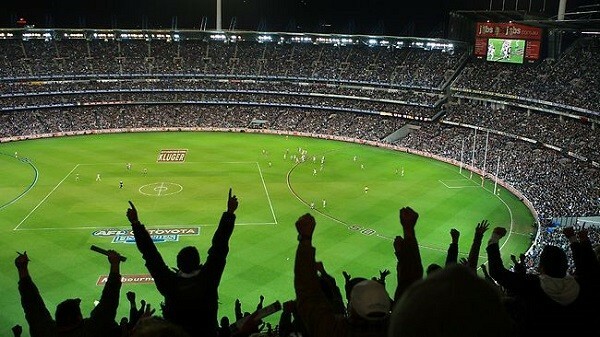 The footy finals are here and everyone is in the midst of juggling for the top prize of the 2012 Premiership Cup. There is plenty of fierce competition as the 29th of September creeps up. The Grand final day parties are being planned and its another great occasion to fire up your Wildcat Wood Fired Oven and feed your guests. If you’ve just purchased your oven you need to do the first firing, Lighting your oven for the first time before you cook for the masses. Once you have done that you’re ready to go. Pizzas and Pies are great for Grand Final day they cook quickly and can be made ready for half time. If your mates are staying after the game, enjoy a roast meat roll later and of course a cold one to wash it down. Enjoy the footy and may the best team win! Previous Post Beetroot and Veggie Pizza Next Post Are Wildcat Ovens Permanent or Mobile?